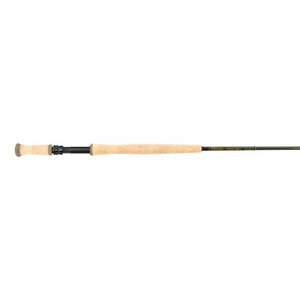 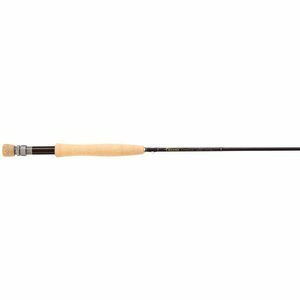 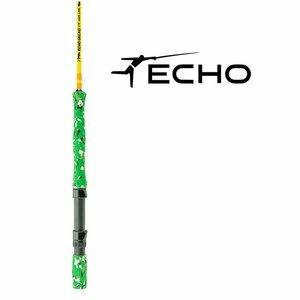 Echo Carbon XL Euro Nymph Fly Rod, a sophisticated balance of action, power and affordability that even the most discerning nymph enthusiasts will take seriously. 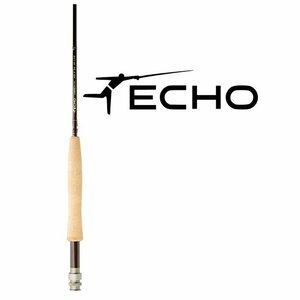 Echo two-handed Switch rod- Smooth casting and full of the ‘soul’ that only ‘glass can provide, the ECHO Glass Switch rods are the most fun you can have with two hands. 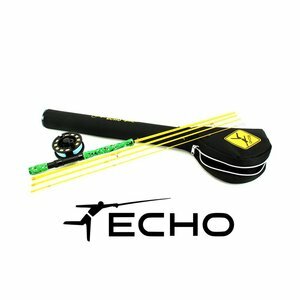 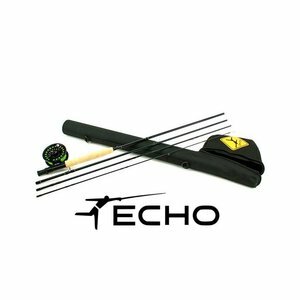 Echo Gecko Rod And Reel Kit, The Gecko is the ultimate fishing tool for little guys and gals. 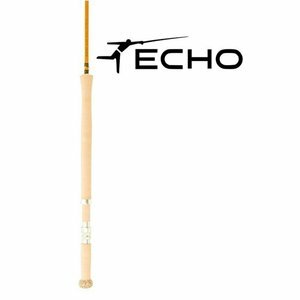 Complete rod/reel/line package that comes strung up and primed for the water.